Bilimankhwe has brought actors, dancers and musicians from Malawi to work with British actors, musicians and visual artists. Together they have created a powerful, passionate and magical show, full of humour and music. A gripping comedy of magic, love and redemption. The sorcerer Prospero and his teenage daughter Miranda are exiled on a strange magical island. When Propsero raises a storm to destroy his enemies, revenge - and escape from the island - seems to be within his reach at last. 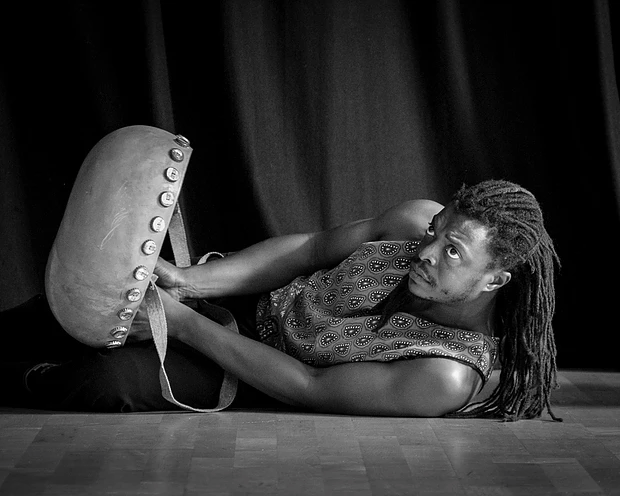 With stunning choreography is by Shyne Phiri (Zimbabwe’s Tumbuka Dance Company) and Live music by renowned Malawian recording artist Ben Mankhamba and a stunning soundtrack sampling traditional Malawian music created by Bristol-based musician Frederick Rich. The 15 venue National Tour opens at Greenwich Theatre on 27th September. The Tempest - Introducing the Malawian cast from Bilimankhwe on Vimeo.